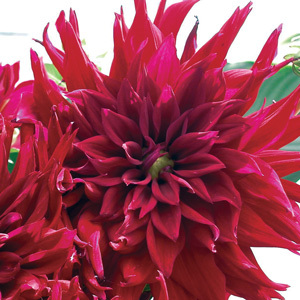 These French dahlias are absolutely unique with an amazing explosions of shape and colour. 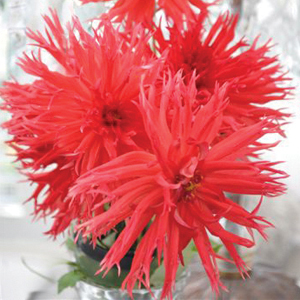 Repeat flowering from January to May, they are ideal as a cut-flower. Hardy and dry-tolerant they love the hot Australian summers.